Presbyterian Church of Novato 710 Wilson Avenue Novato, CA 94947 Weekly Inspirational Messages from our resident and guest speakers. 03/10/2019 "Born Again" Dr. Rev. Gregory Love, Guest Pastor; Isaiah 32:1-4, Mark 8:17/18, John 3:1-9. 1/6/2019 Epiphany Sunday "Let There Be Light"
12/30/2018 "He is The One!" Presbyterian Church of Novato - Sunday December 23, 2018 - "He is The One!" - Ariel Mink, Interim Pastor. 12/24/2018 Christmas Eve - "Why Are We Here?" Presbyterian Church of Novato - December 24, 2018 - "Why Are We Here?". Ariel Mink, Interim Pastor. Amazing News. 12/23/2018 4th Sunday in Advent "God's Gift of Love"
12/16/2018 3rd Sunday of Advent "Rejoicing in the Lord"
12/02/2018 1st Sunday of Advent "God's Promise of Hope"
11/18/2018 "Preparing For A New Thing"
Presbyterian Church of Novato Sunday November 18, 2018 "Preparing For A New Thing" Ariel Mink, Interim Pastor Encouraging thoughts on our church's search for a new pastor. 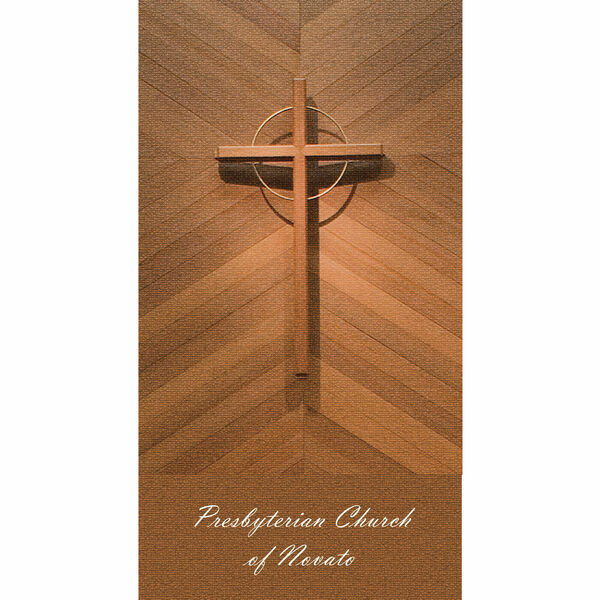 Guest sermon by Rev Dr Gregory Love who is presenting a series of 4 classes at the Presbyterian Church of Novato on "God and Human Suffering". Thursday eves 6:00pm, thru 11/15. 10/21/2018 "Investing In The Things That Stir Our Hearts"
All content © 2019 Sermons at The Presbyterian Church of Novato.